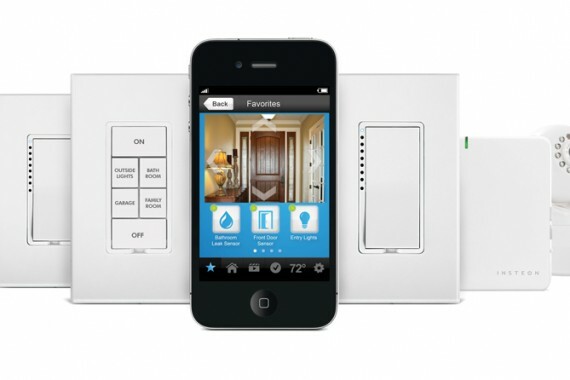 INSTEON is the best-selling, most reliable home automation technology. 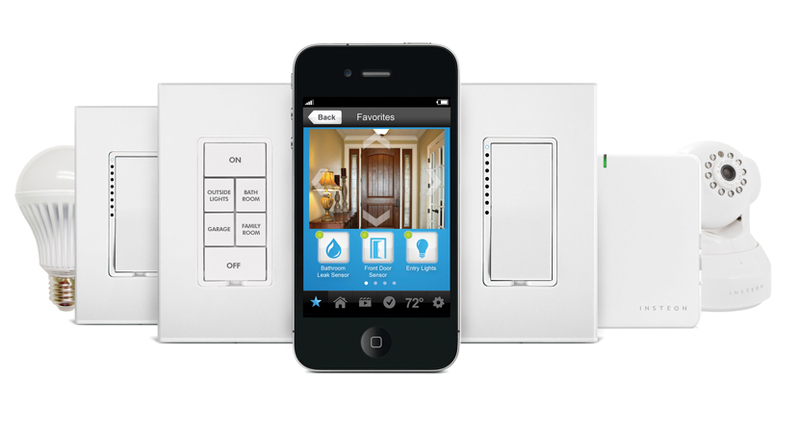 Using both the existing wires (power line) in the home and radio-frequency communication, INSTEON adds remote control and automation to lighting, appliance and home control applications of all types. From lighting control to integrated security systems, the new home automation standard allows you to manage your home the way you want. Easy to install and set up, INSTEON offers the flexibility and dependability to make life more convenient, safe and energy efficient.